So I just got back from London (indulge me and let me get away with that show-offy statement for a while longer!). One of the highlights of my trip was a night out in the West End. There are all sorts of shows to tempt theatregoers, from the ‘classics’ such as Les Miserables to modern musicals, including The Bodyguard and Dirty Dancing. I picked something new, something that at first glance may have been intended for kids and something that is, without question, one of the most fabulous stage productions I’ve ever seen. 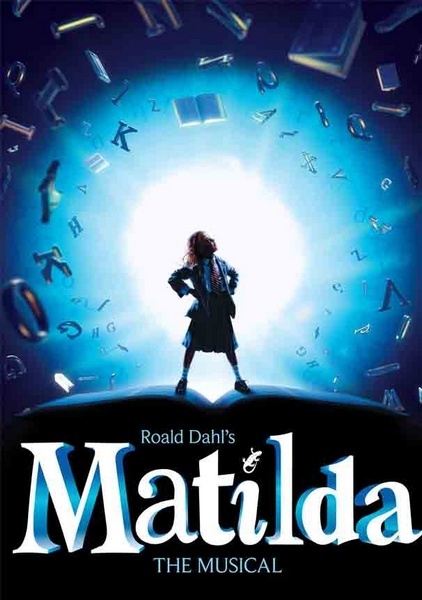 It was Matilda the Musical, penned by Australia’s own Tim Minchin, and based on the Roald Dahl classic, Matilda. It’s the story of a very bright and rebellious little girl who has special powers. Matilda’s parents, Mr and Mrs Wormwood, have no time for her and treat her as a nuisance. She spends most of her time reading books (while her parents watch telly) and despite the support of her lovely school teacher, Miss Honey, Matilda has a rough time particularly at the hand of the terrifying headmistress, Miss Trunchbull. Eventually Matilda decides the grown-ups should be taught a lesson and in the process discovers her supernatural powers. Now I’m not sharing my fabulous night out in London just to gloat! 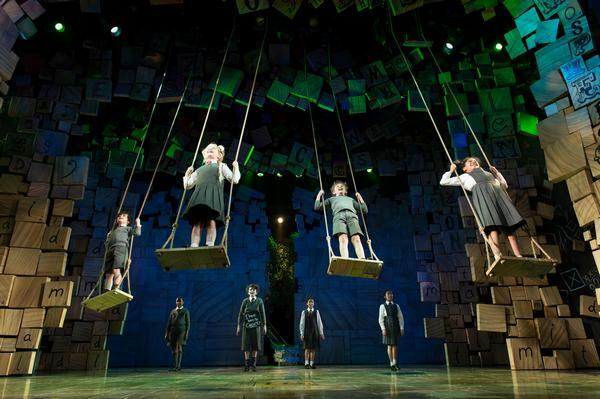 Literally hours after I had seen Matilda, it was announced that the production would be coming to Australia in 2015. Put it on your radar now, this is a show that the whole family will love. It’s funny, clever and endearing. You’ll be singing the songs long after the curtain goes down and marveling at the choreography, which includes a scene with swings that is astounding. 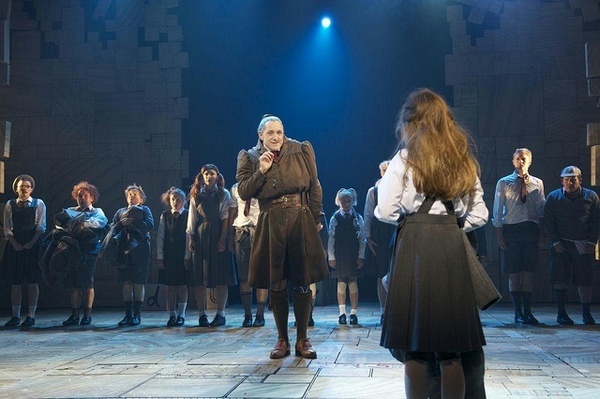 Matilda the Musical is unquestionably one of the best stage productions I’ve ever seen. In fact, with the words of the breathtakingly beautiful song, When I Grow Up, still in my mind, I can’t think of any show better. For those wanting to immerse themselves in all things Matilda before the musical begins, find the book by Roald Dahl at Book Depository.